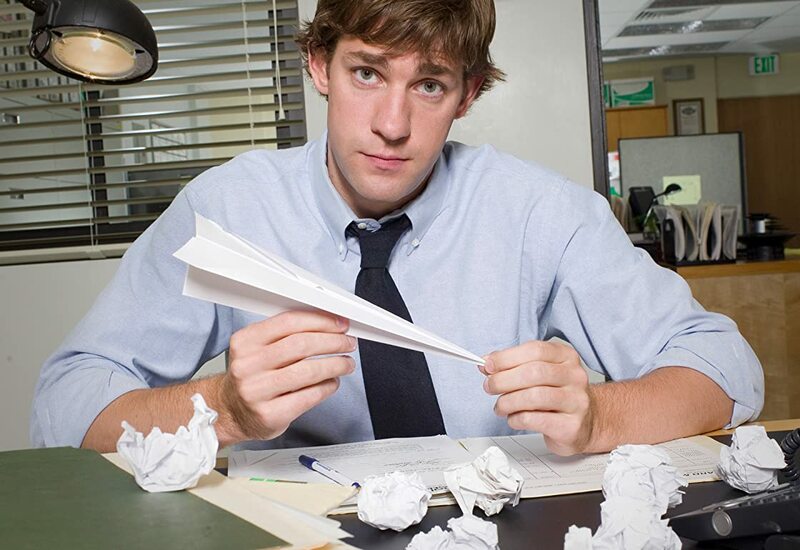 Series Three punches in with Jim Halpert's unexpected transfer to the Stamford office but will it punch out the closing of the Scranton branch? With his unorthodox management style, ever-impulsive Michael Scott (Golden Globe winner Steve Carell) continues to wreak havoc for the staff and hapless temp Ryan Howard (B.J. Novak).